The St Michael’s Trading Estate will, as always, be an exciting and interesting way to spend your time on the last Sunday of the month, March through to November for the Christmas Vintage & Antiques Market. Besides the Antiques & Vintage shops situated within the historic art and antiques quarter you will find Artist Studios, The Red Brick Café, Cornucopia, Ruby in the Dust, Dogwood Antiques, Selected Eclectic, Vintage at Cornucopia, Salvage Style, Pine & Painted, Old Albion , Snooty Fox, Country Pine, Munro’s Collectables and The Alleyways Bridport Antiques Centre. So many shops and you’ll discover a hoard of extra eclectic traders. 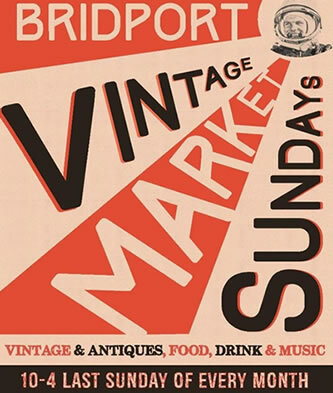 There are so many beautiful and exciting reasons to visit Bridport, this is just one of them so come along and enjoy all things Vintage! 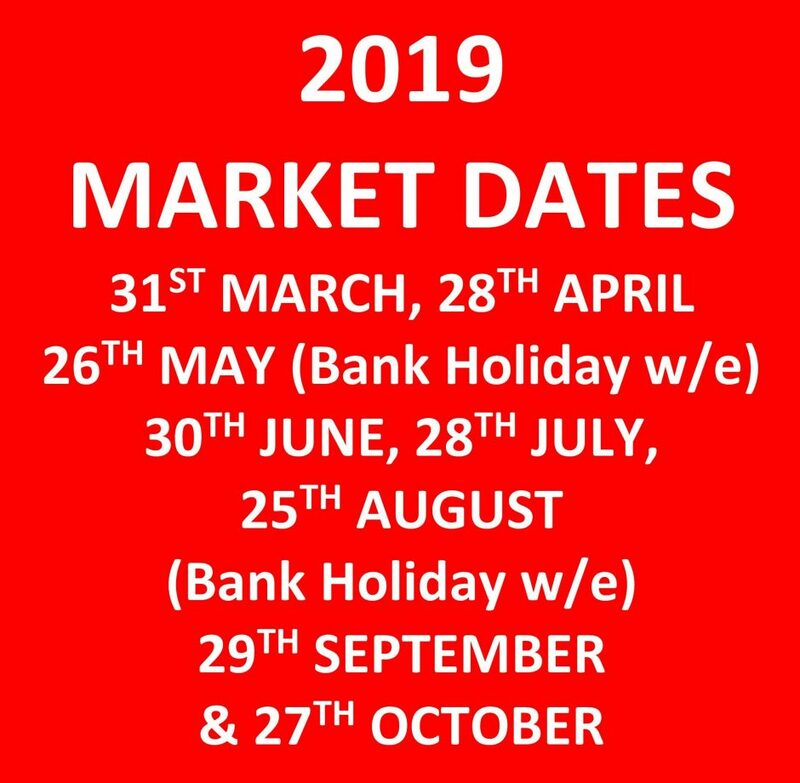 The St Michael’s Trading Estate will, as always, be an exciting and interesting way to spend your time on the last Sunday of the month, March through to September. Just a few of Doug Chalk’s photos of the market recently, thank you Doug Chalk of Aperture Photographics. 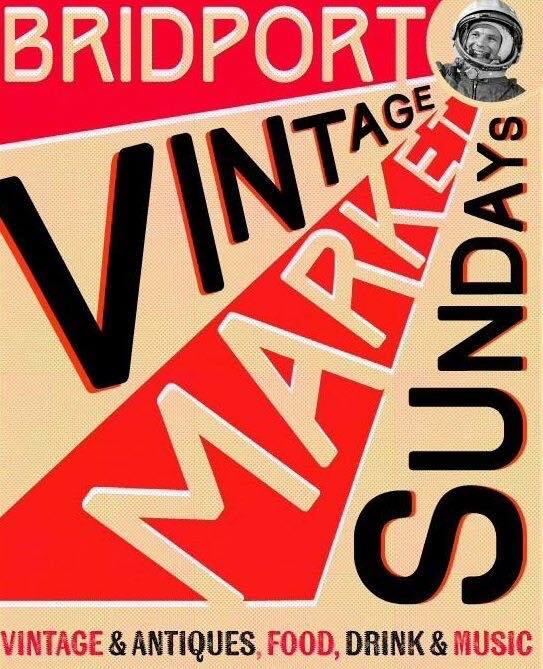 If you are a trader and want to register hiring a pitch, wishing to contact the organisers or just make a comment or ask a question for the Bridport Vintage Market then please send an email by using the form below, or contact us on our Facebook page.